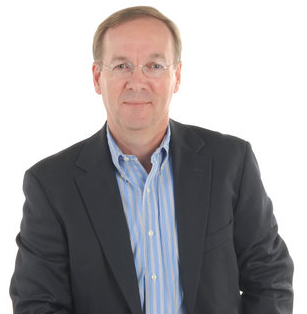 Robert F. Brands - innovation practitioner, president and founder of Brands & Company, LLC & innovation coach. Your books Robert’s Rules of Innovation and Robert’s Rules of Innovation II: The Art of Implementation are based on the idea that innovation is a necessity for the business nowadays. Can you explain why? 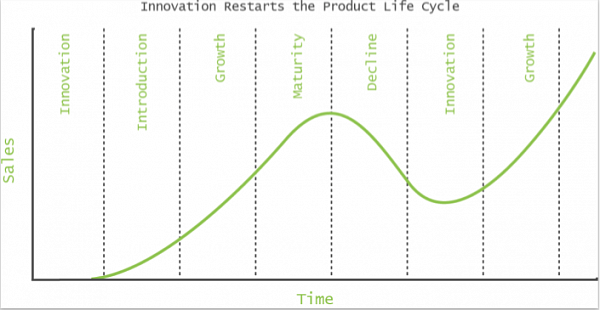 RB: Innovation is essential, Innovate or Perish…it is all about the Product or Service Life cycle. No matter how well you do, ultimately you will crest and if you don’t Innovate you will perish. Think Kodak film, VHS tapes, even Blockbuster video stores, yahoo for that matter. Ideally you work on building lifecycle upon lifecycle, continues innovation driven by a structured repeatable process. What are the most important innovation principles that business leaders should keep in mind if they want to achieve sustainable growth? RB: Innovation is hard, it is difficult as it involved change, total organizational involvement and commitment, top down and bottom up. 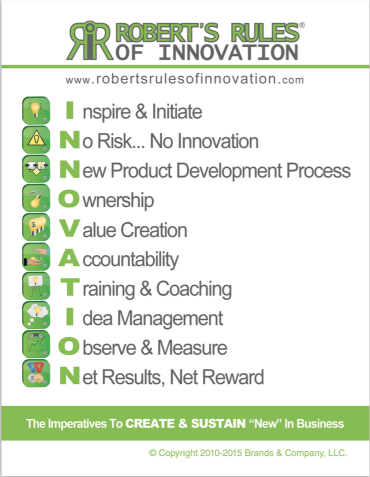 It is a marathon and needs a structured repeatable process and although that sounds counter intuitive vs creativity, it does take all Ten Imperatives f Robert’s Rules of Innovation on How to Create and Sustain Innovation. None on the imperatives can be missed, all need to be worked on and need attention, continues improvement. From Inspiration , to Risktaking all the way to Objective and Reward alignment. There key areas need to be addressed, People, Technology and Process. What are the most common mistakes companies make in the pursuit of innovation? a bad experience you will lose the commitment and interest to be part of it. The second mistake or lack is ample communication. The CEO has to be the Chief Innovation Officer needs to be the cheerleader and inspire the troops. But he or she has to be open, realistic and motivating by communication regularly and transparently. What can be done to build an environment that foster innovation in the company? RB: Create motto like “At least one new product per year”. This can be adapted as a company, a department, or as individual. But besides the inspiration, and resources…Time and Money that should become available when aligned with the Vision, Mission and Strategy the key and most important element is Objective and Reward alignment. If you don’t have a common goal like “New Product Sales” that really applies to everybody from R&D to Manufacturing, sales, service etc, people will have conflicts and will not be truly aligned to bring new products to market. Take a VP of Operations, he/she would be all about like efficiency and output. If rewarded only on those KPI’s , they would never stop and interrupt a product line to validate and test a new product…so align everybody’s objectives and reward systems. Let’s speak about innovation from the employee’s perspective. What advice would you give to somebody who has a great innovative idea and wants to sell it to their senior management? RB: First off, you have nothing to lose... share the idea and share your passion for the business. Secondly try and lobby, try and interact with stakeholders and influencers to make them part of the process and help you guide through the steps to get support. Last but not least when you get a chance to “sell” your idea you have to realize that you are likely to presenting at least two levels up…they speak a different language Understand what is important to them in talk into those terms. It is often not just the idea, it is all about how you can offer a compelling elevator speech and address what is important to your audience…market share, use of existing assets and capex etc. Which books on business innovation would you recommend Bitrix24 users to read? RB: Of course for the fundamentals and efforts to successfully implement Robert’s Rules of Innovation I and II: The Art of Implementation. Aside from those focus books that address your greatest challenge and weakness, whether it is culture, creativity, or the New Product Development process. Besides reading up, just do it! Start with basics, develop capabilities with line extensions and grow your sales and marketshare. Challenge the organization and listen your customers! Bitrix24 is a free social collaboration platform that comes with unlimited users. Use promocode TIP10 when registering your free Bitrix24 account to get extra 10GB.